Recent weather has knocked power out across the country. And with more storms forecasted, it’s a great time to invest in backup power. Discover how a KOHLER® generator could make all the difference between the worst of times and the best of times. Discover how one big storm inspired a family to install a generator. Winter weather can mean sledding, snowmen and all sorts of family fun. It can also mean blocked roads and downed power lines. 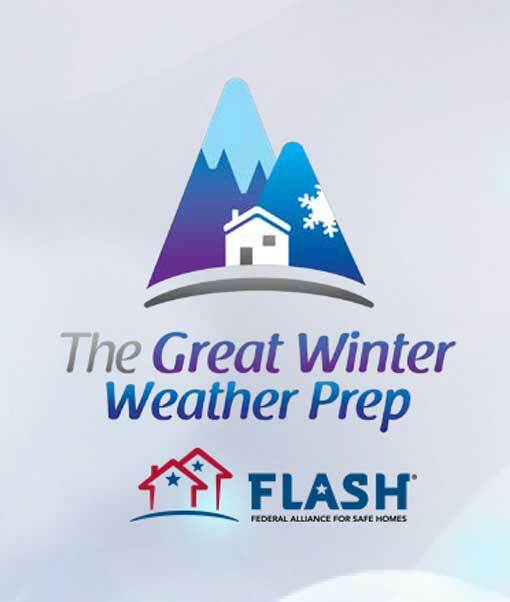 Before the next big storm hits, make sure your family is prepared. Check out these tips from the Federal Alliance For Safe Homes. Our easy-to-use Sizing Calculator Tool makes estimating what size generator you may need to back up your home a breeze. 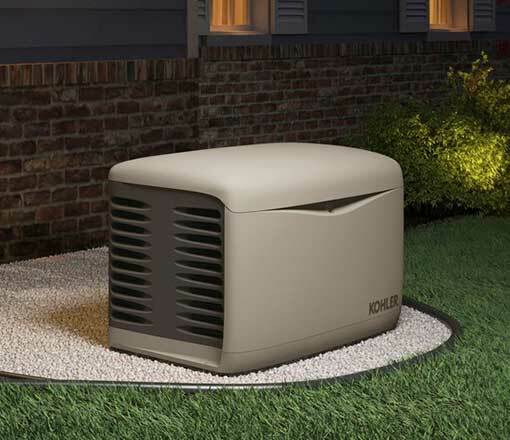 You enjoyed peace of mind during your latest power outage with your reliable KOHLER® generator. Why not share the experience? 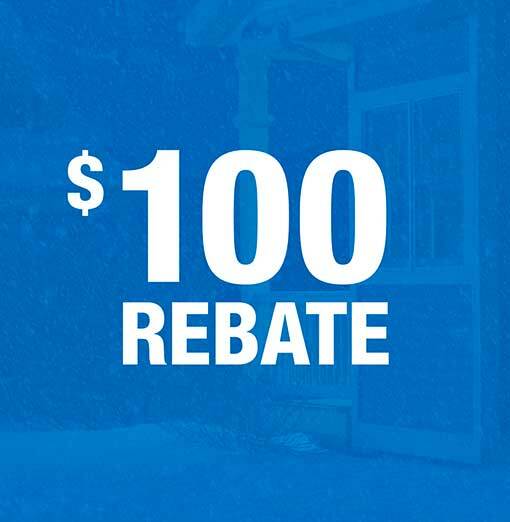 When you refer a friend to buy a KOHLER generator, you’ll earn a $100 rebate.